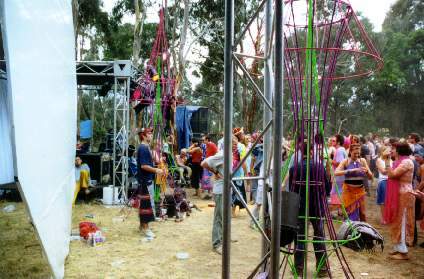 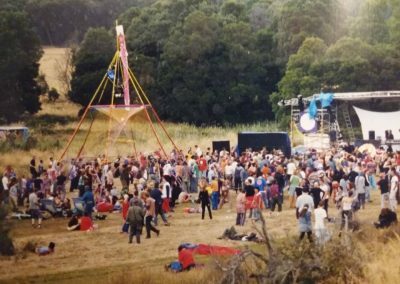 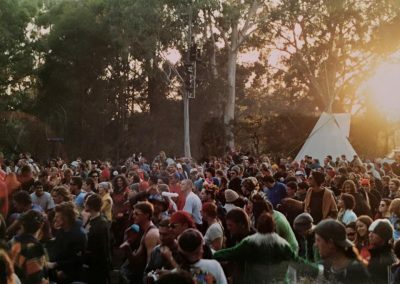 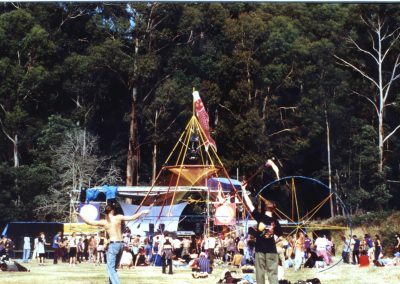 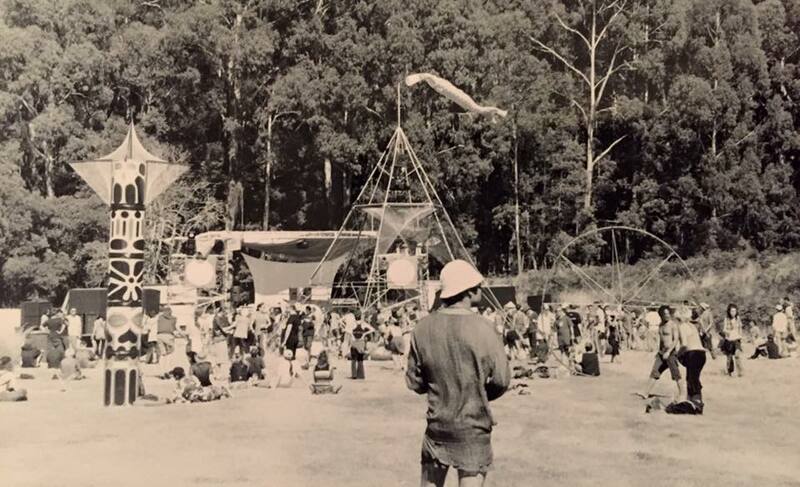 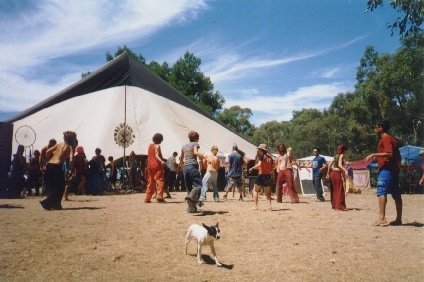 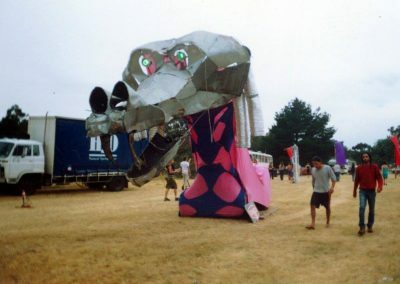 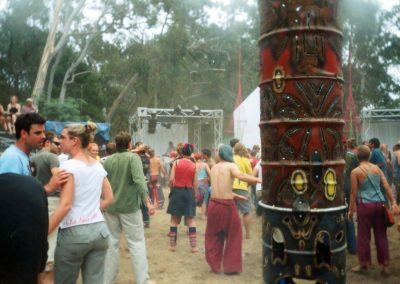 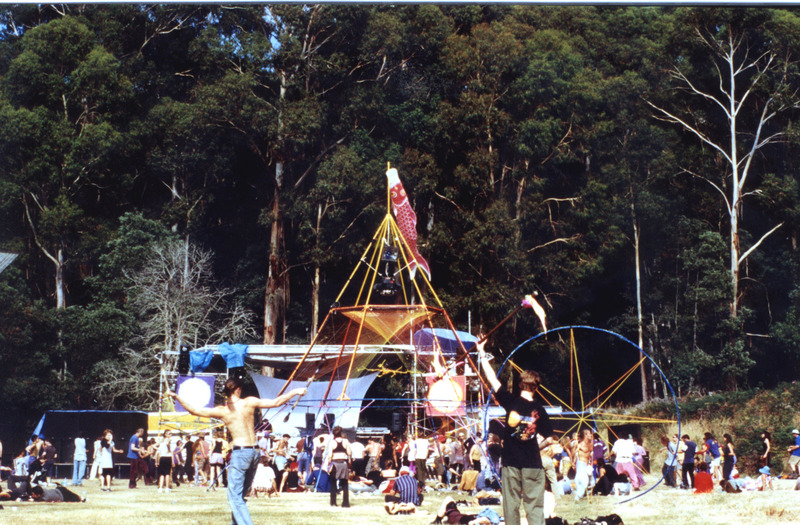 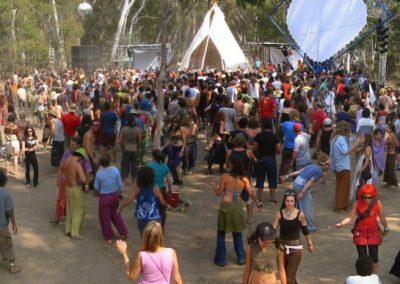 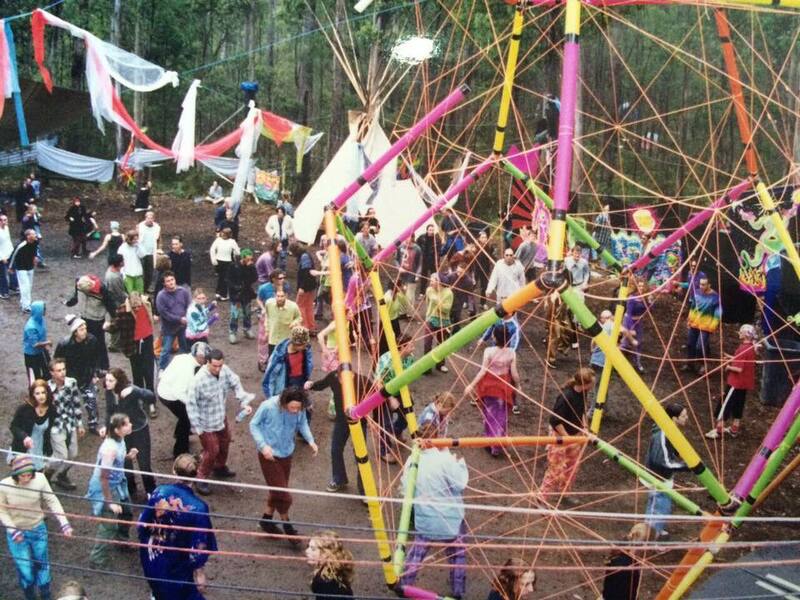 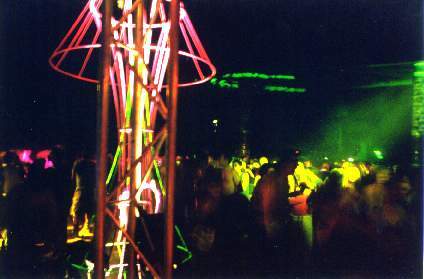 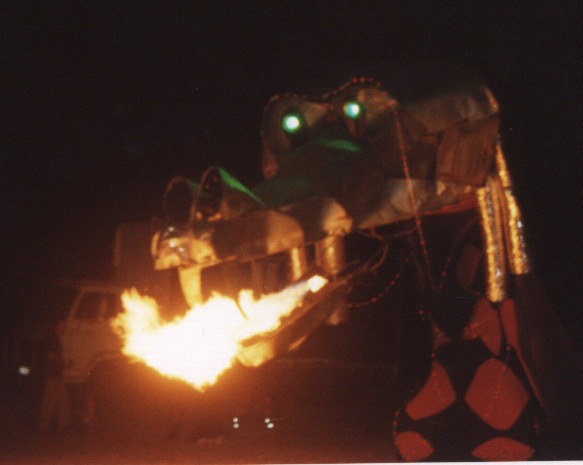 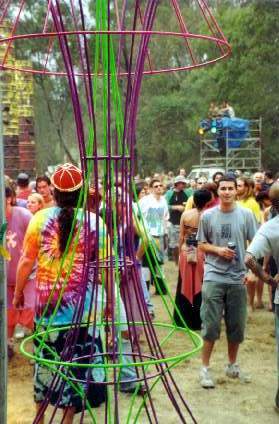 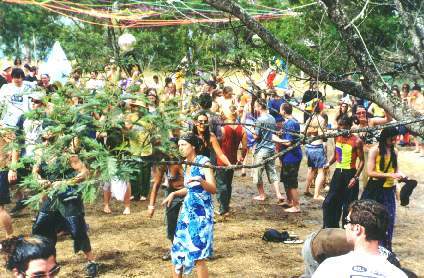 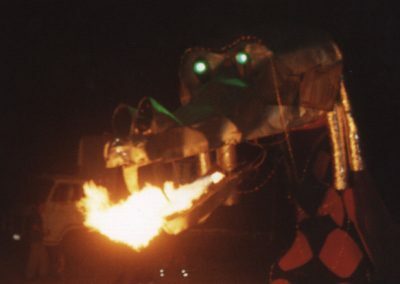 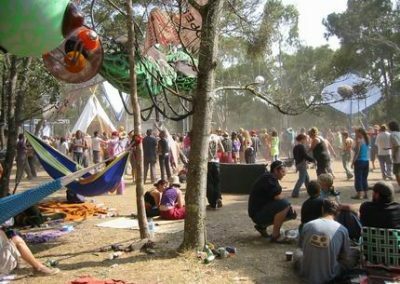 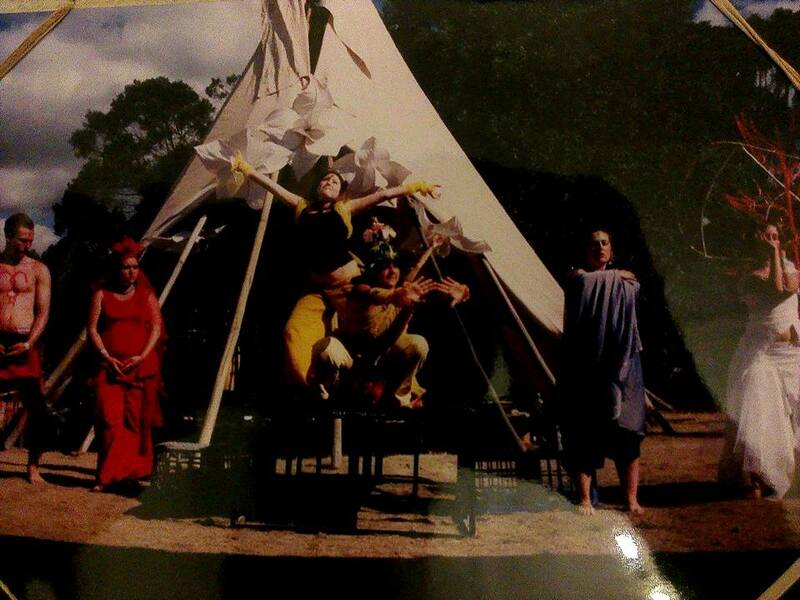 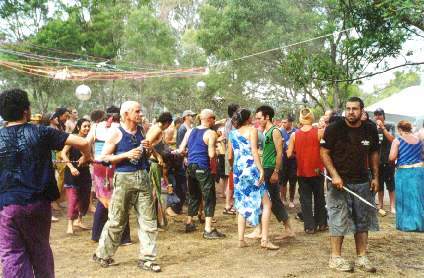 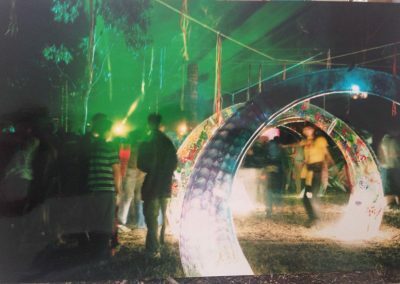 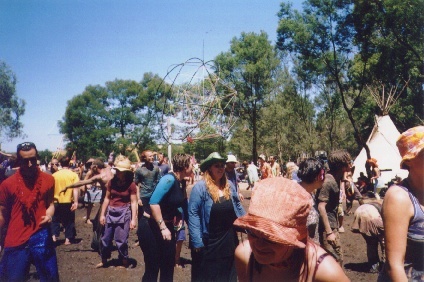 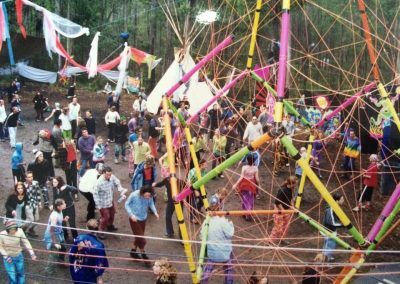 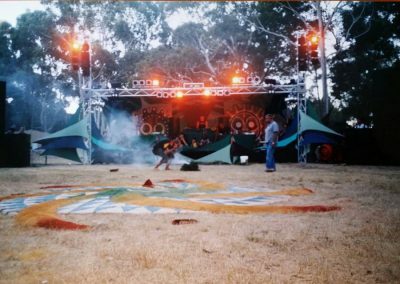 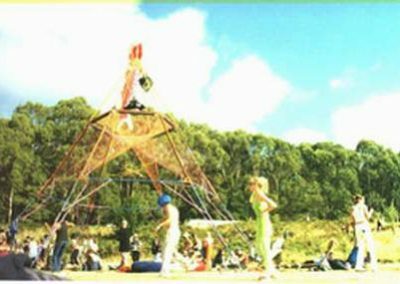 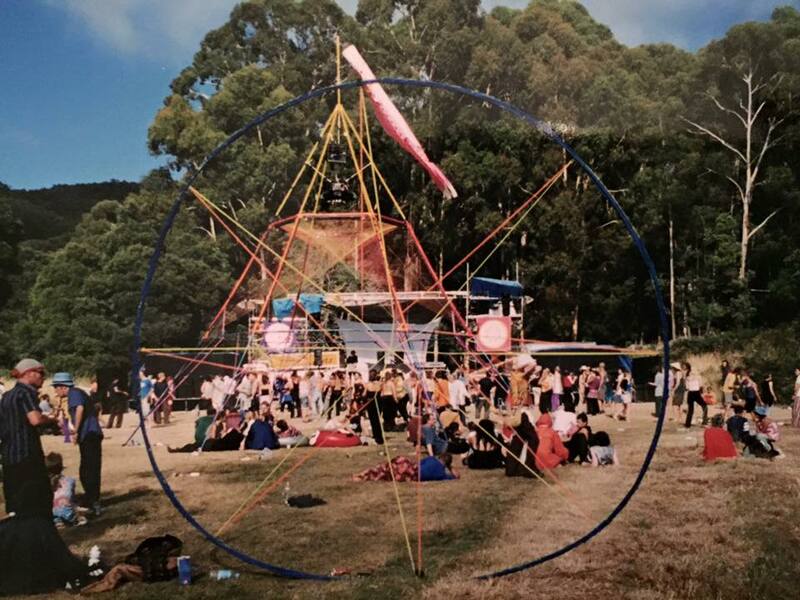 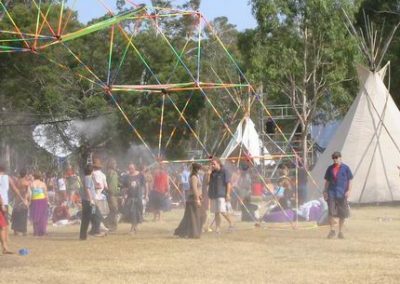 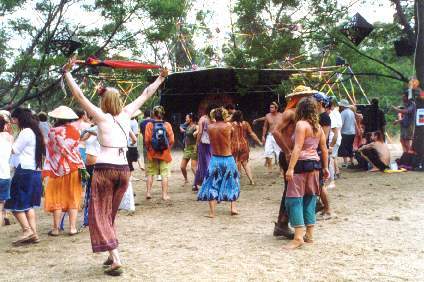 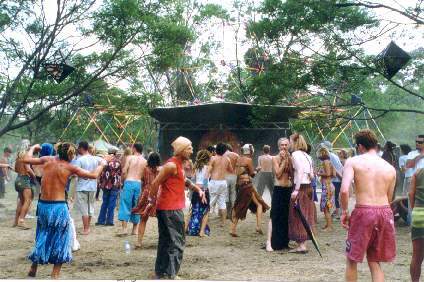 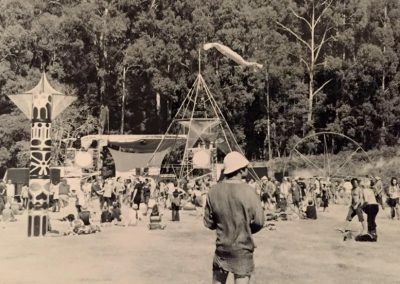 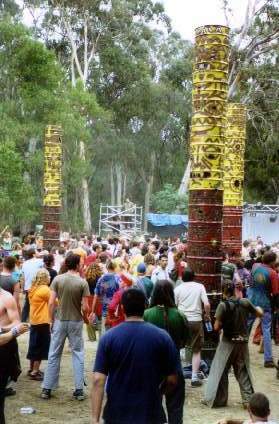 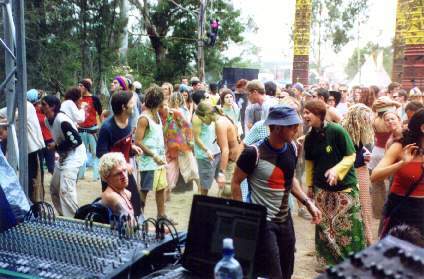 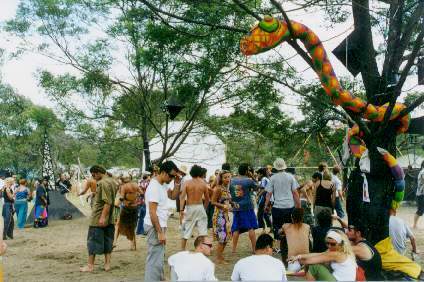 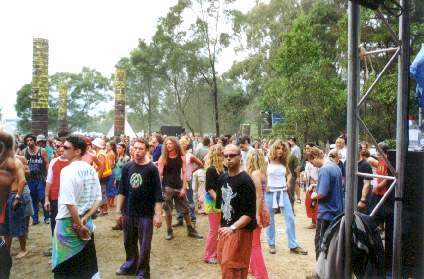 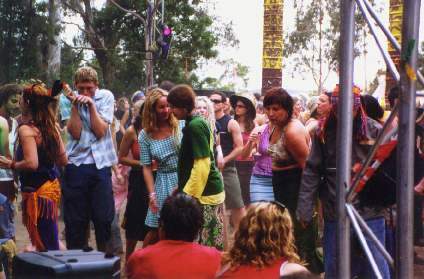 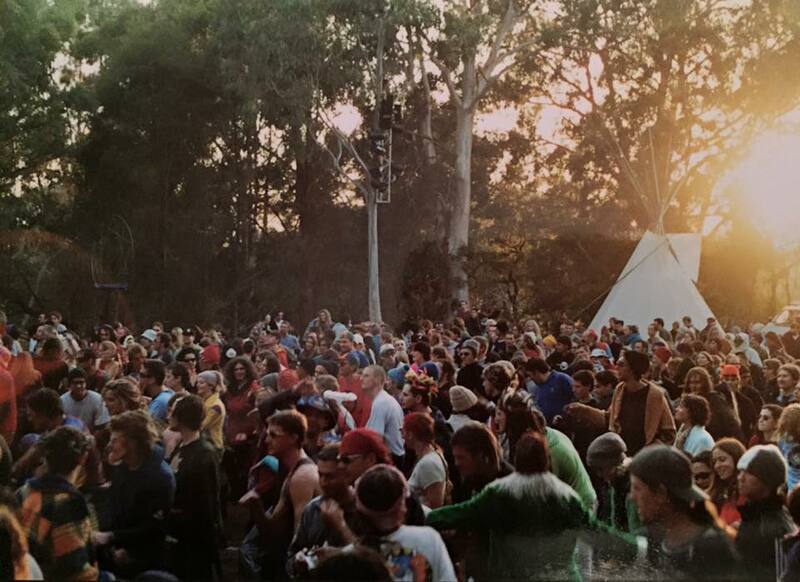 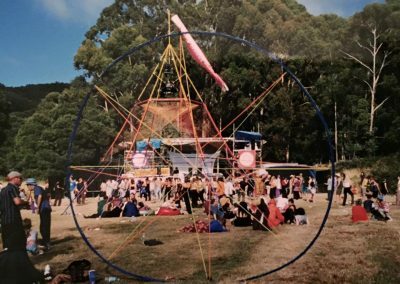 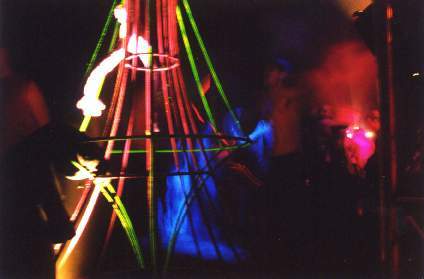 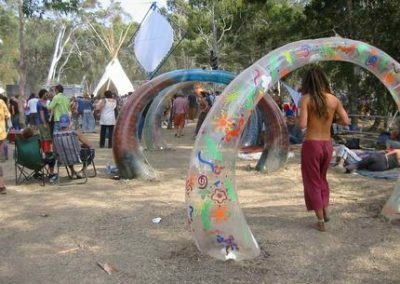 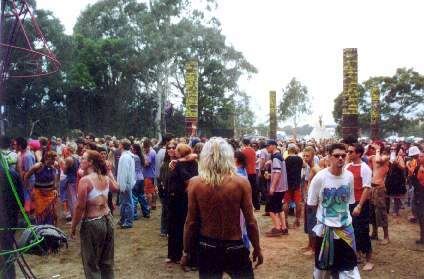 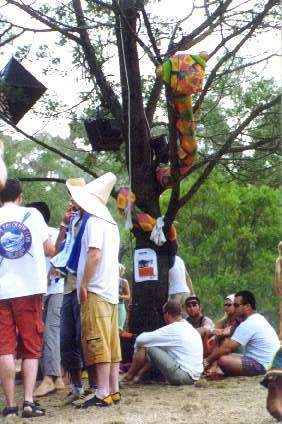 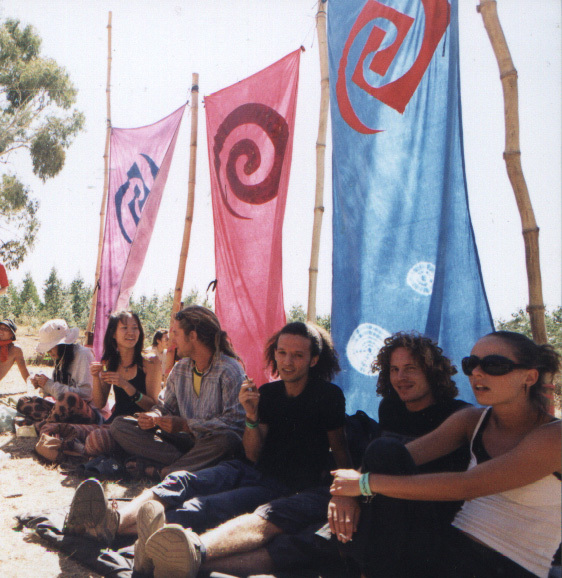 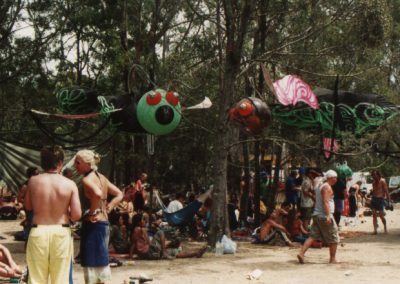 For the last 21 years, Rainbow Serpent Festival has risen as a pop up cultural city since starting out in remote bushland Western Victoria. 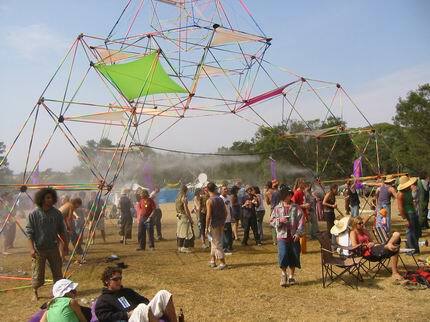 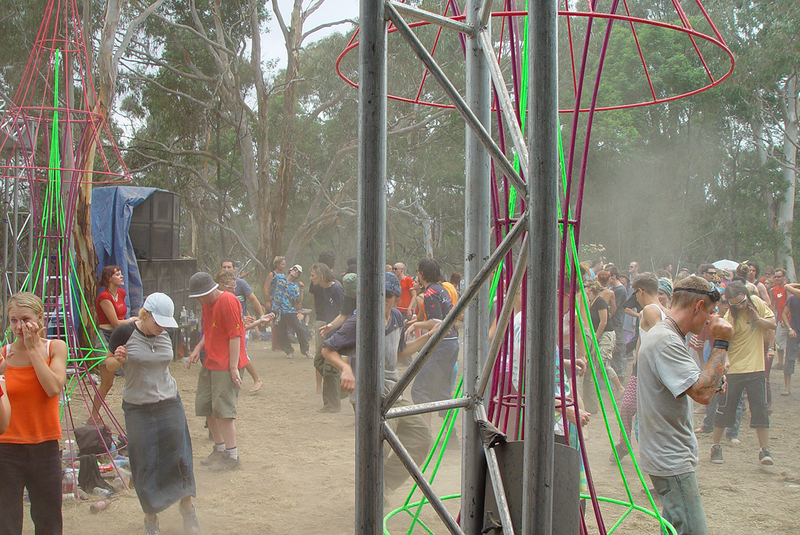 For one week every year, that bare paddock comes alive, bursting with energy, ideas and possibilities. 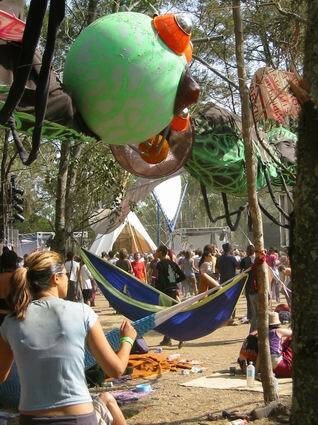 A creative surprise waiting around every corner. 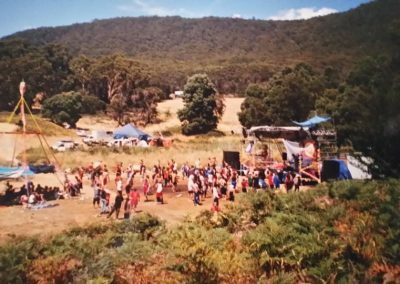 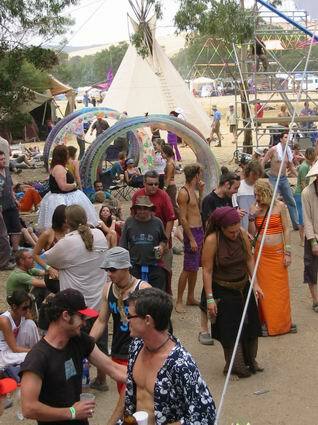 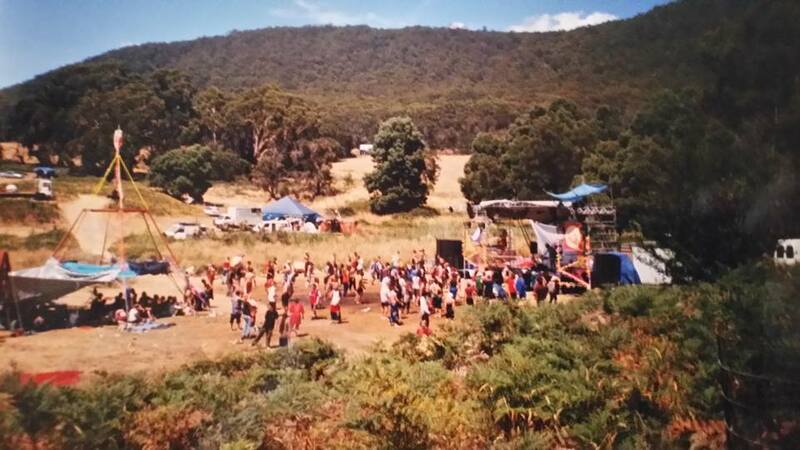 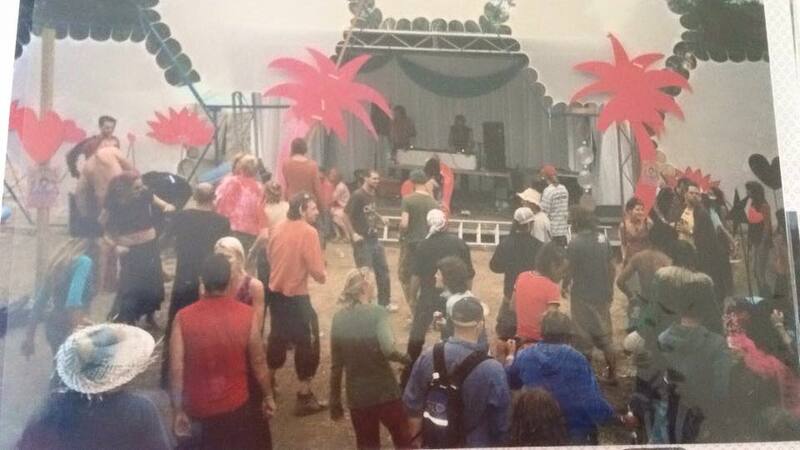 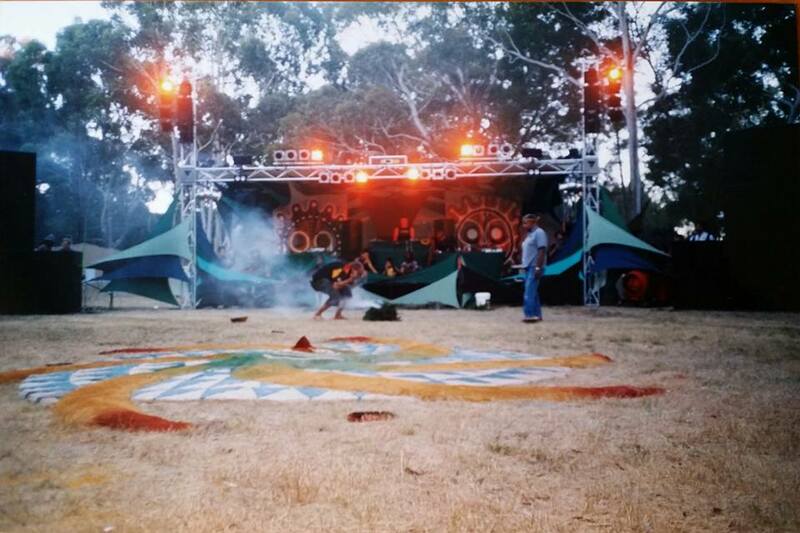 For many, Rainbow Serpent offers more than a place to listen to music and dance. 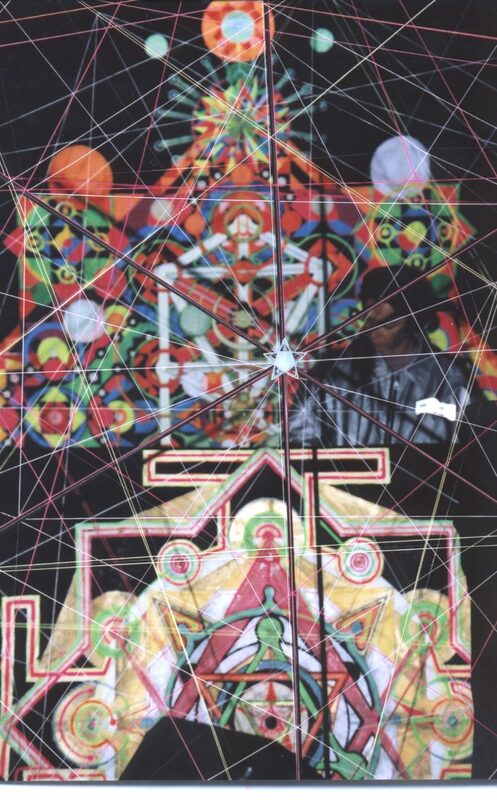 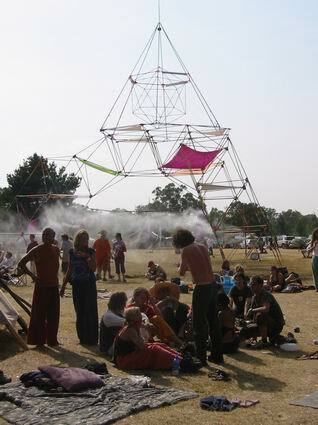 It is a melting pot of artistry and ideas coming together as one community. 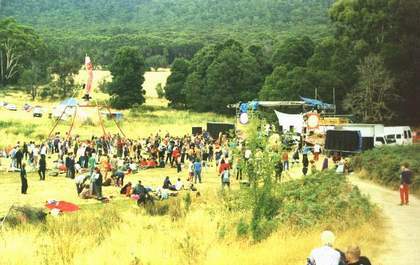 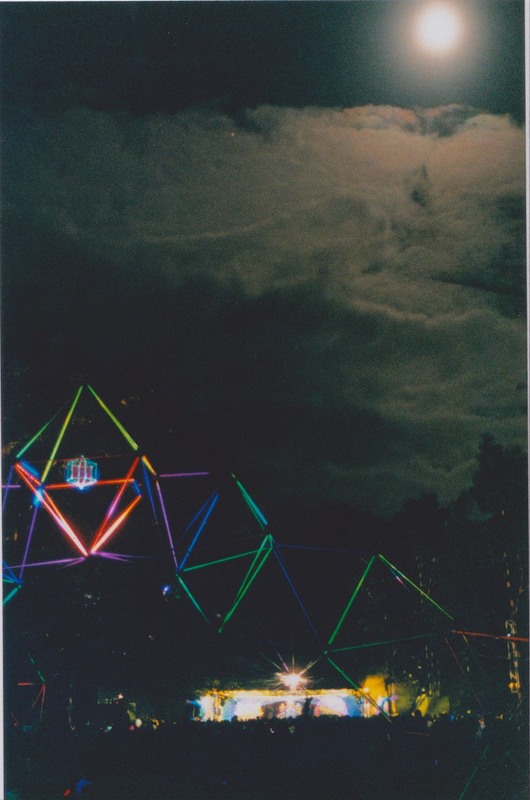 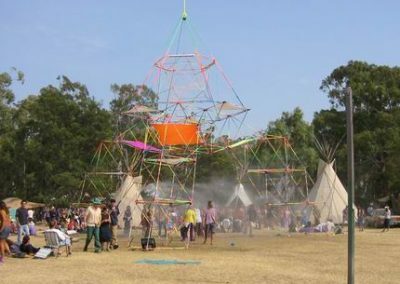 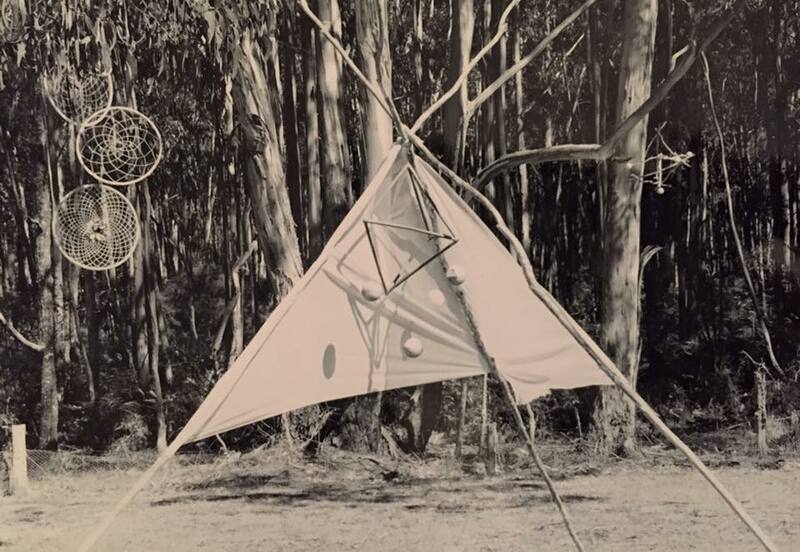 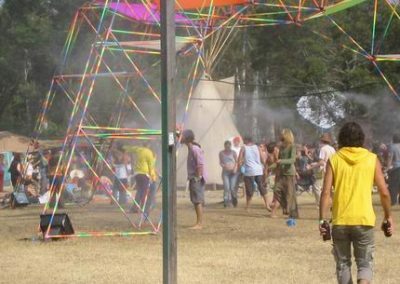 While music is a driving force behind the festival, spectacular art installations rise up in harmony with the Australian bush. 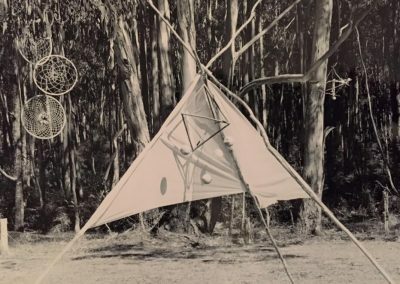 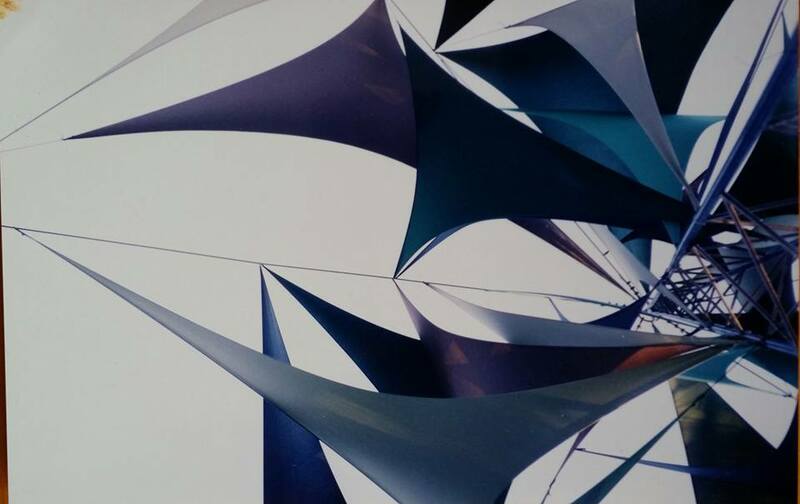 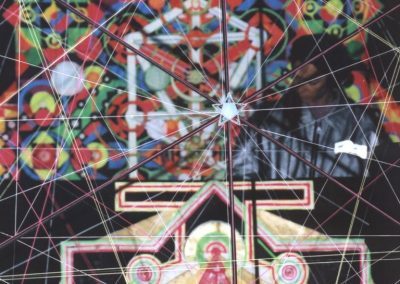 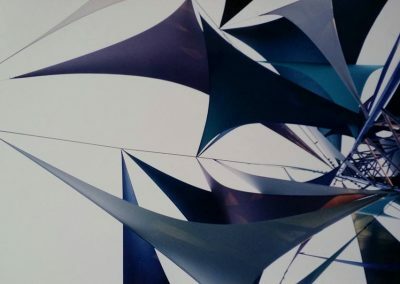 More than mere asthetics, the artworks intend to create a sense of space and purpose that draws and binds audiences together, while leaving a feeling of being transported out of the paddock and into another realm. 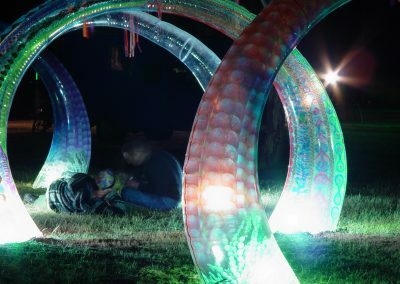 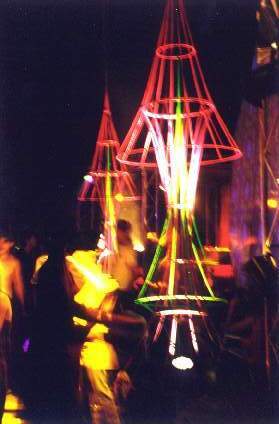 As technology continues to advance, the potential of festival art installation has also evolved. 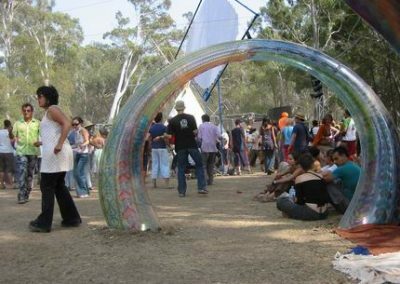 From humble roots, the artworks featured at Rainbow Serpent Festival have grown in complexity and scale. 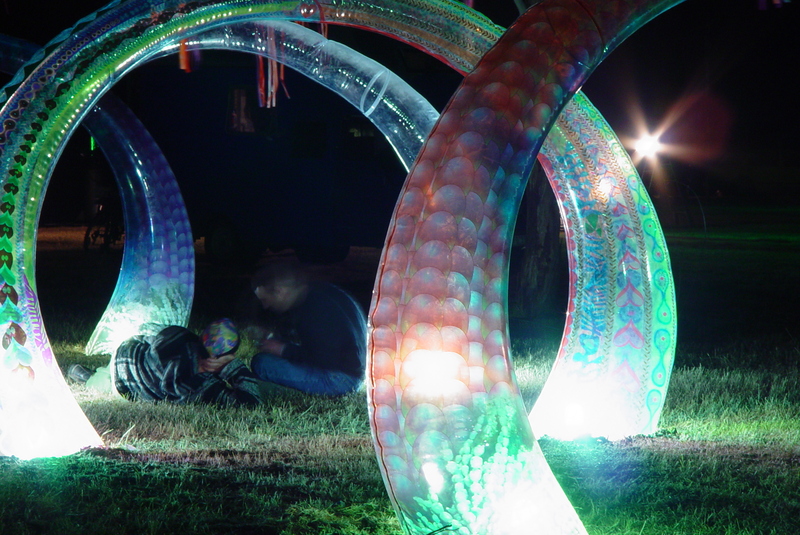 And yet, the art remains playful, inviting us in to enjoy a sensory experience. 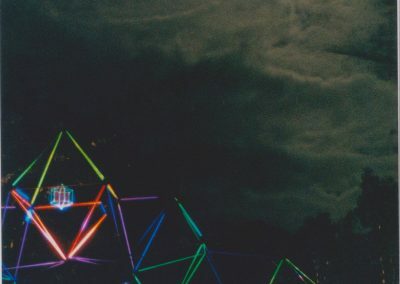 Is it a sign of the times? 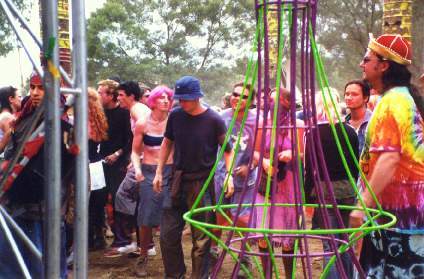 Are we mimicking a society that offers a labyrinth of choice? 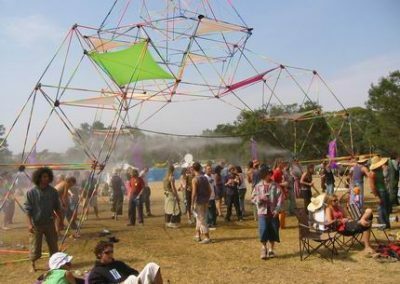 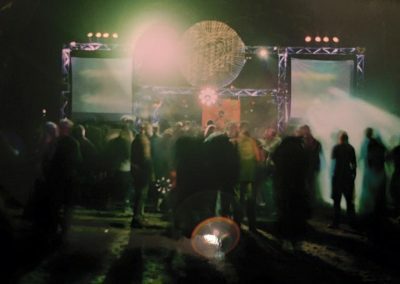 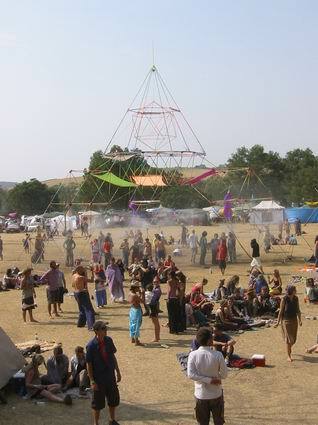 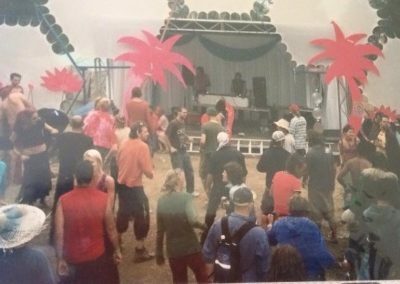 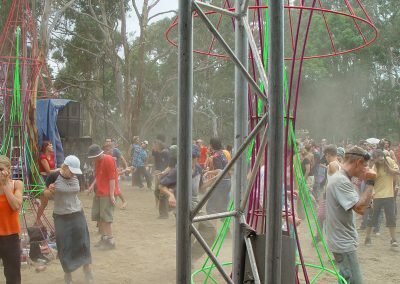 Or are we still at the forefront of a movement that sees art as an integral part of creating a unique festival atmosphere. 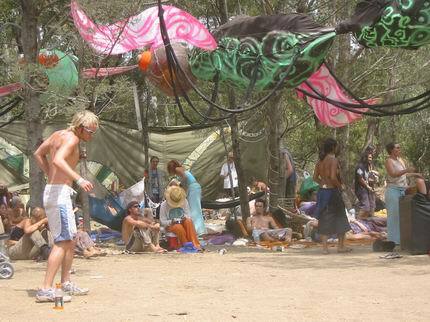 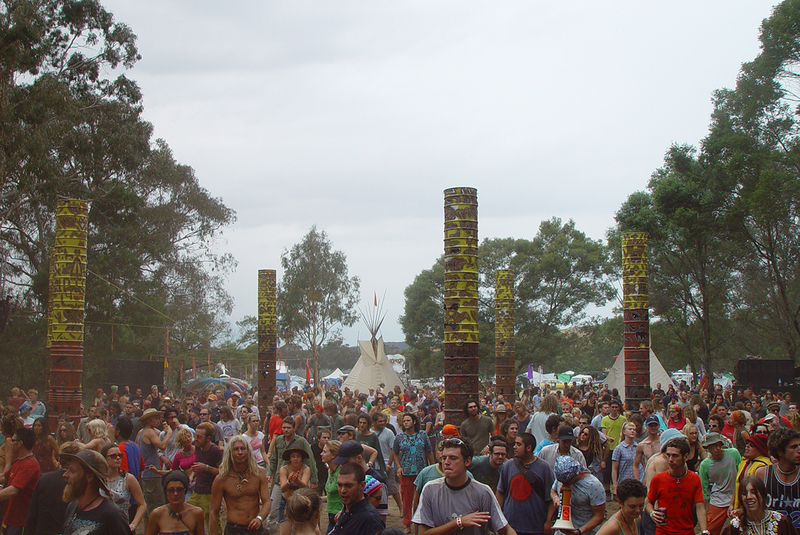 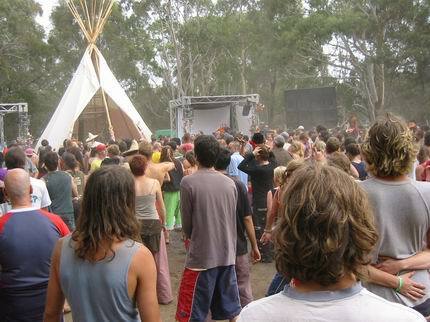 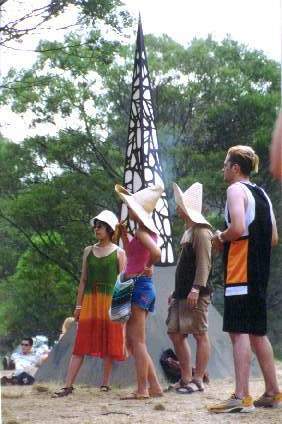 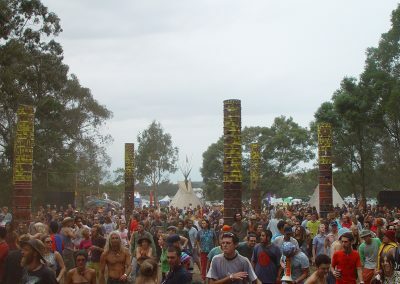 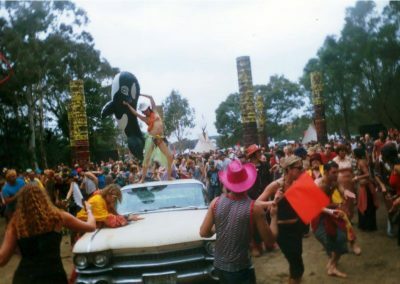 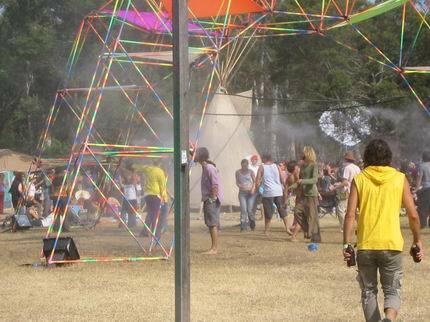 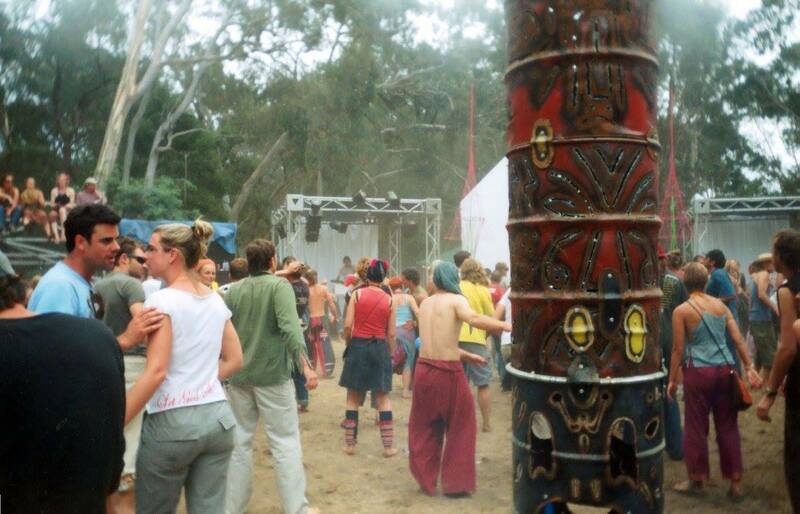 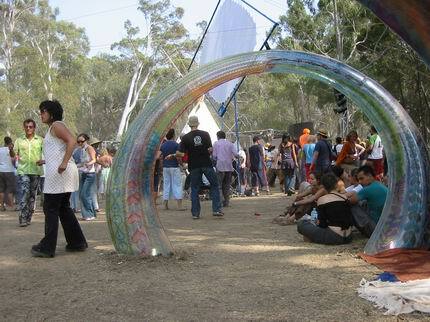 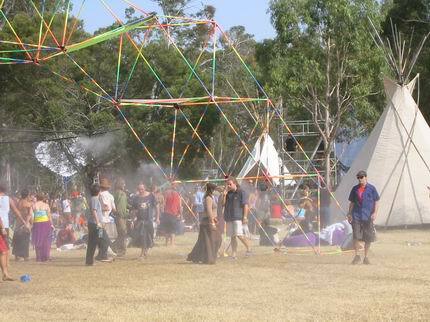 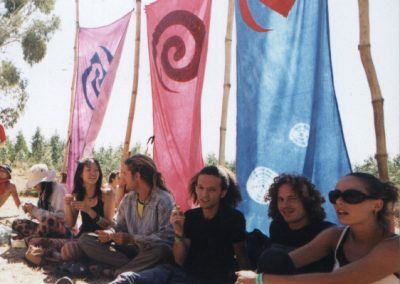 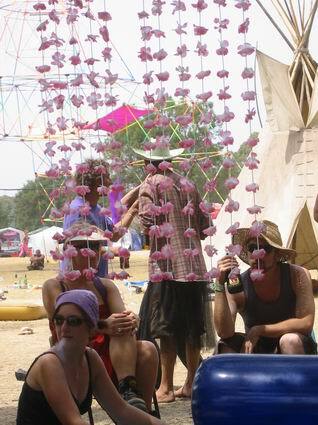 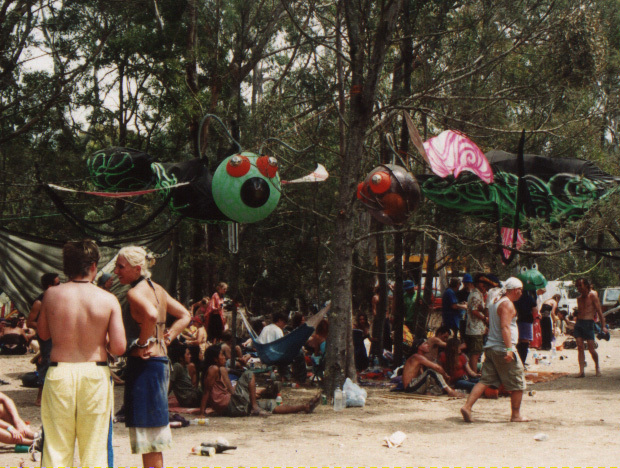 Which Rainbow Serpent Festival do you wish you were still there? 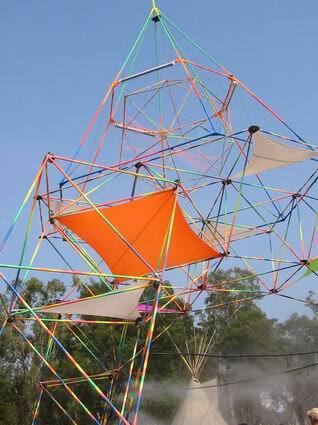 Do you have a favourite art installation?